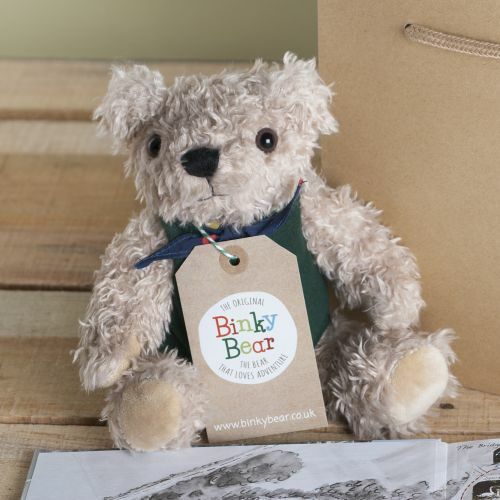 Take the kids to Alresford in Hampshire and have a day to remember as you go on Binky Bear's country adventure with your own Binky Bear. 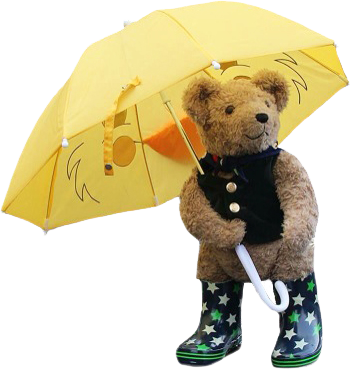 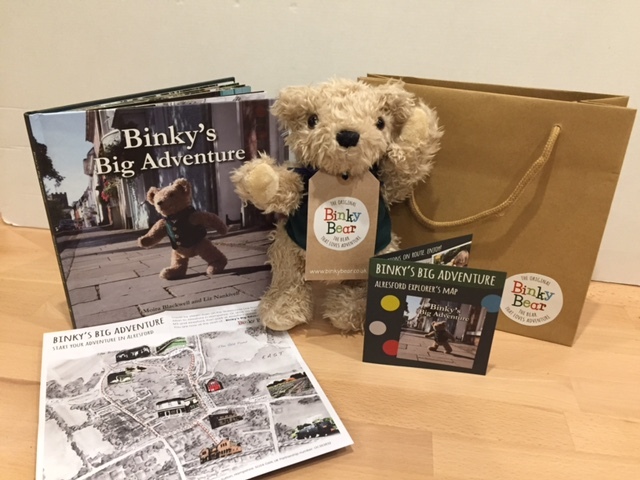 Binky’s first read+explore adventure is set in the centre of the market town of Alresford. 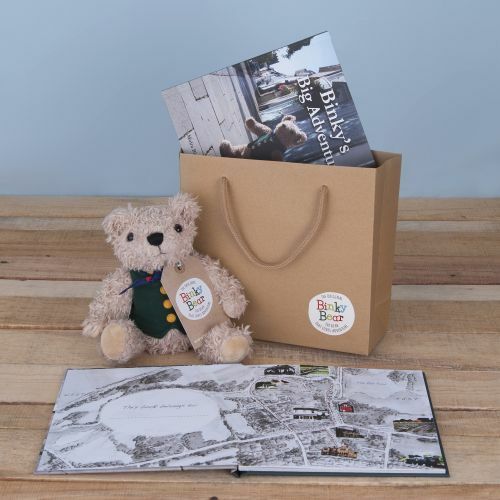 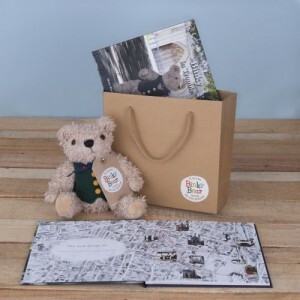 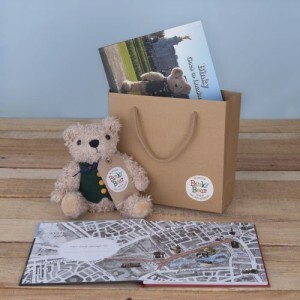 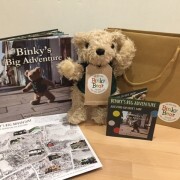 Each book comes with a cute take-out Activity Map, so once you’ve read the story you can go to Alresford and follow in Binky Bear’s tracks and follow Binky's Alresford Trail. 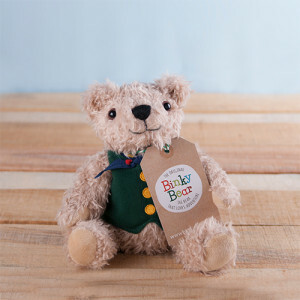 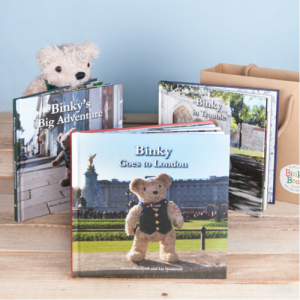 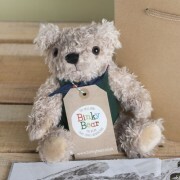 A fully jointed Binky Bear* to cuddle while reading or to take on adventures!